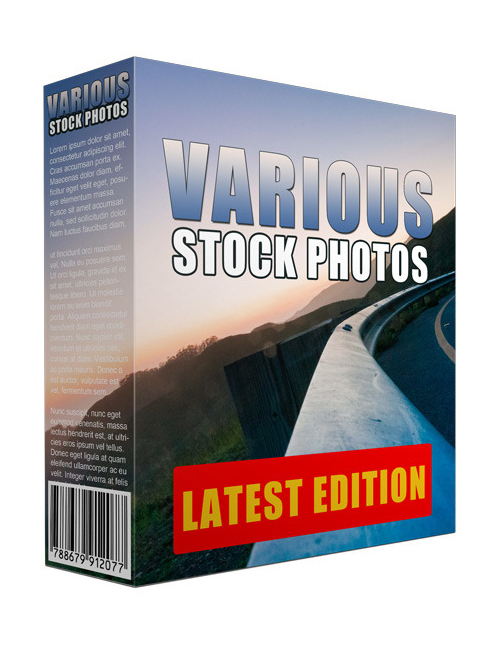 If you want the best of the best when it comes to the highest quality stock photos for your projects, then this pack of 67 HD images is for you. You get photos of all types from numerous subjects which are fit for any number of topics for your blog or marketing campaigns. If you’re an avid user of social media, these photos will definitely come in handy. Use them to jazz up your site or blog and bring more attention to your campaigns. Worry not about copyrights because these stock photos are yours to use as you wish once you click the download button. On top, you’ll seldom find images of this quality anywhere. Sure there are stock sites out there that will charge an arm and a leg but here you get it all for merely pennies in comparison. You can resell them too or use them for client work. When you’re ready, make the grab.